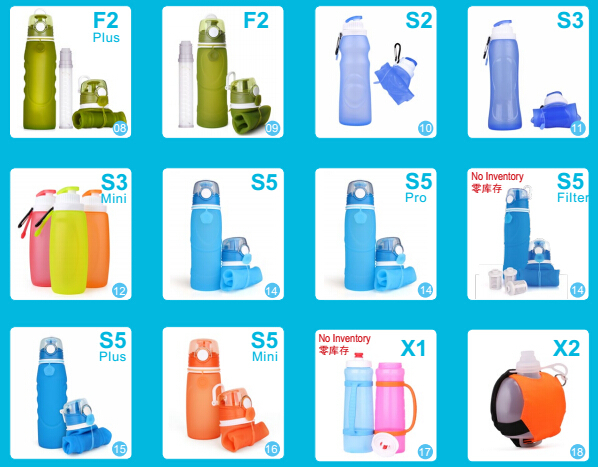 Product categories of Running Sport Water Bottle, we are specialized manufacturers from China, Running Sport Water Bottle, Marathon Water Bottles suppliers/factory, wholesale high-quality products of Running Water Bottle R & D and manufacturing, we have the perfect after-sales service and technical support. Look forward to your cooperation! strap design will make keep your hand hold the bottles more tight. and after service team that can provide you one stop solution for our order, please contact our sales to start this happy journey.